Will give you a head start over other new drivers as well as building your confidence on roads. At CALM DRIVING we like to take pupils into CITY situations and ask them to follow the signs rather than tell them where to go. Also the motorway module is a real eye opener and gives the feeling that a pupil can now go anywhere in the UK!. The incentive for pupils to do the course is often driven by the extra discount that is available on the car insurance, but once the course is complete they really see the benefits it has and we get plenty of recommendations from pupils who enjoyed the course so much. If you are applying to be a Hackney or private hire driver in the borough of Poole you are required to pass the DRIVING STANDARDS AGENCY (DSA) Hackney Carriage/ Private hire driving assessment. 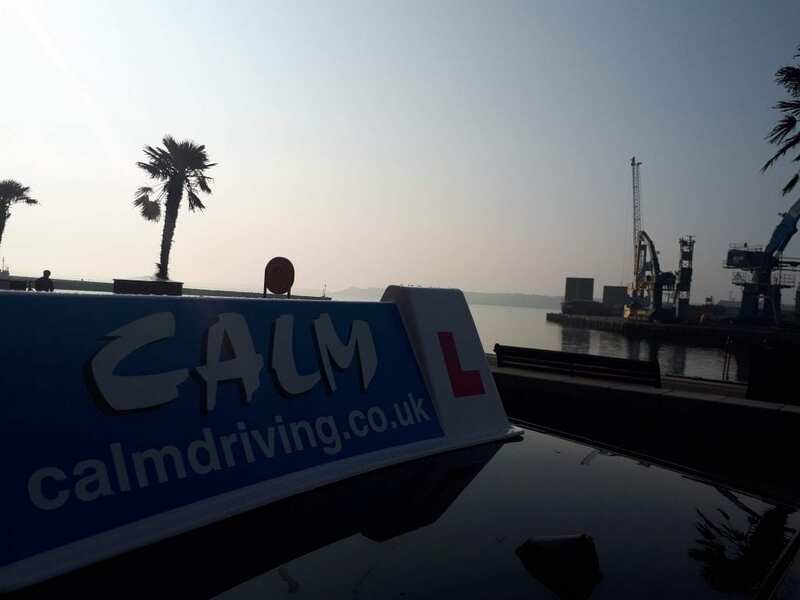 At CALM DRIVING we can provide professional assessments to prepare you for the above test . We are one of the few company’s that are DATT registered in the Dorset area and we can provide all your taxi driver training.